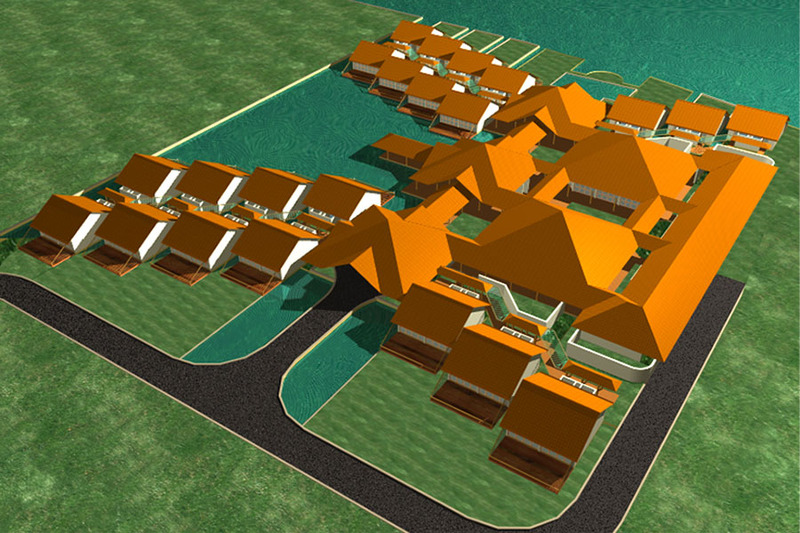 This 5 acre plot facing the Vembanad lake has 42 independent cottages, conference hall, restaurant, health club and ayurvedic centre. 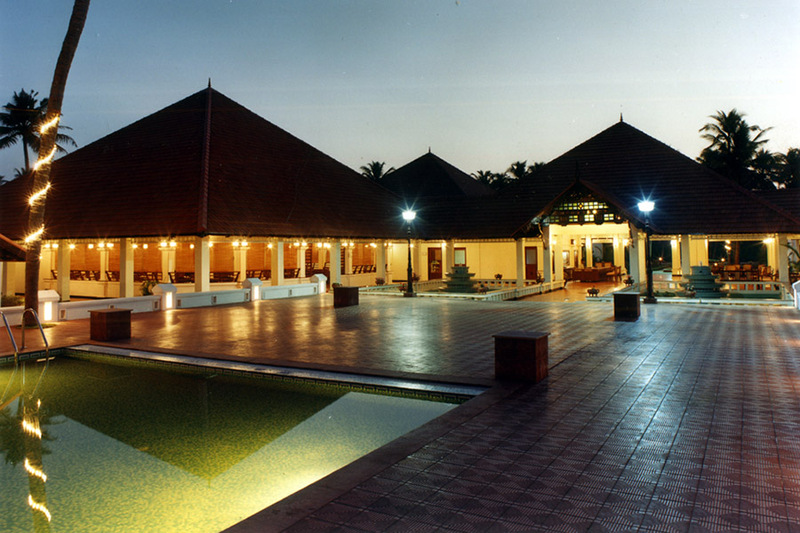 The resort is conceputalised in the lines of a Kuttanad village with all the cottages being given a waterfront view by bringing in a lagoon of water into the site. 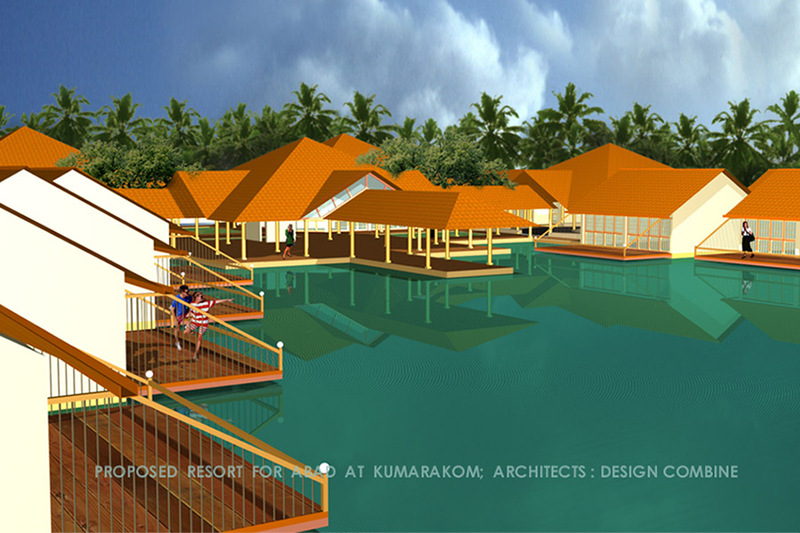 The cottages with decks cantilevering above the lagoon provides an unique feel to this singularly designed resort. 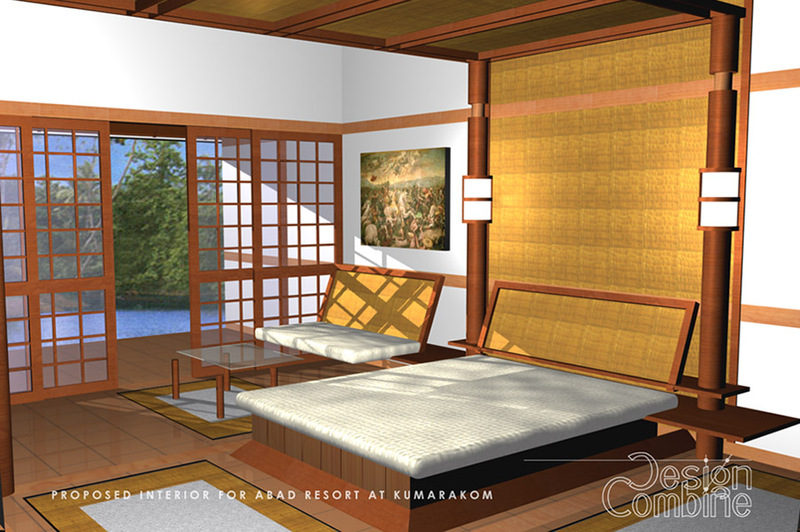 Client :Abad Hotels and Resorts Pvt. Ltd.